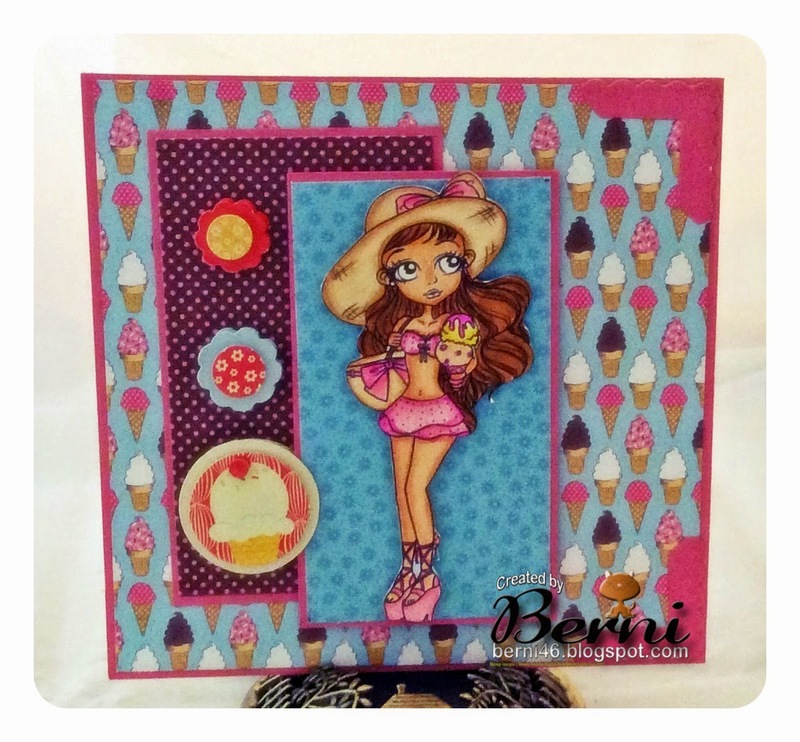 Hello Peeps, Come and visit us at Sentimental Sundays, and have some fun in challenge #222 with the theme, Back to School. Our sponsor is Bugaboo. I created with the image Brat School. 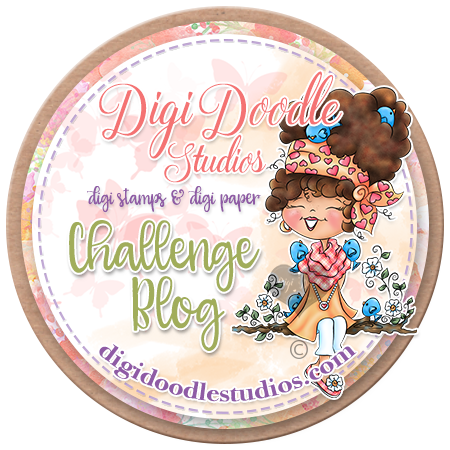 Morning Peeps, Asmah is the hostess for challenge #99 over at DS4J. The theme is: Circles. I created with ds4j image, The Cub. So jog on over and come play with us. 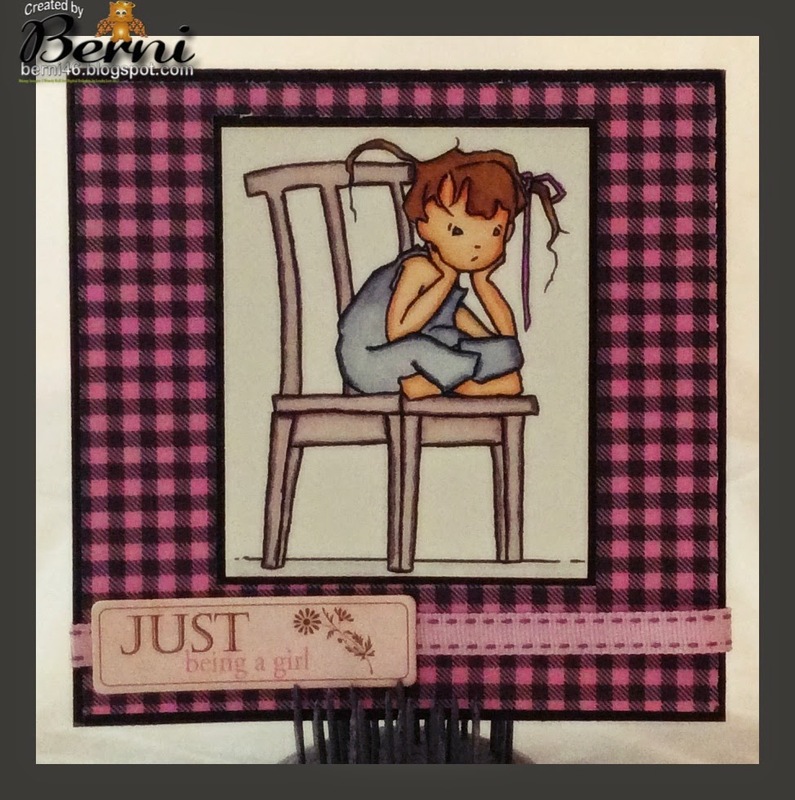 Supplies: Hot off the Press paper, Top Mouse, Queen & Co bling, Memory Box border die, colored with spectrum noir markers. 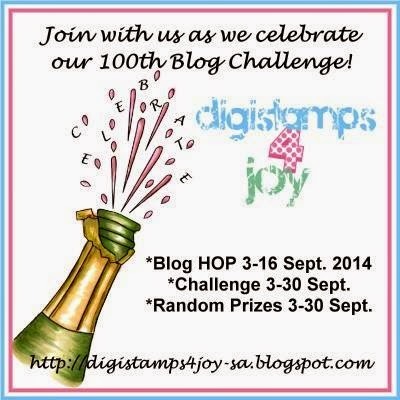 Digistamps4Joy will be celebrating it's 100th challenge on the blog on 3 September! 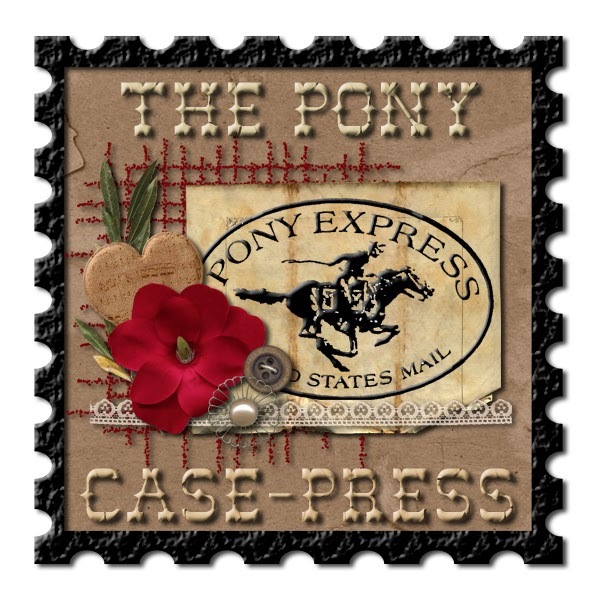 To celebrate this fabulous milestone, we are not only holding a Blog Hop for 2 weeks, but will also be giving away some fabulous prizes during and after the Hop! Don't miss this, as you will have a whole month to celebrate with us and to win prizes! WATCH THIS SPACE. 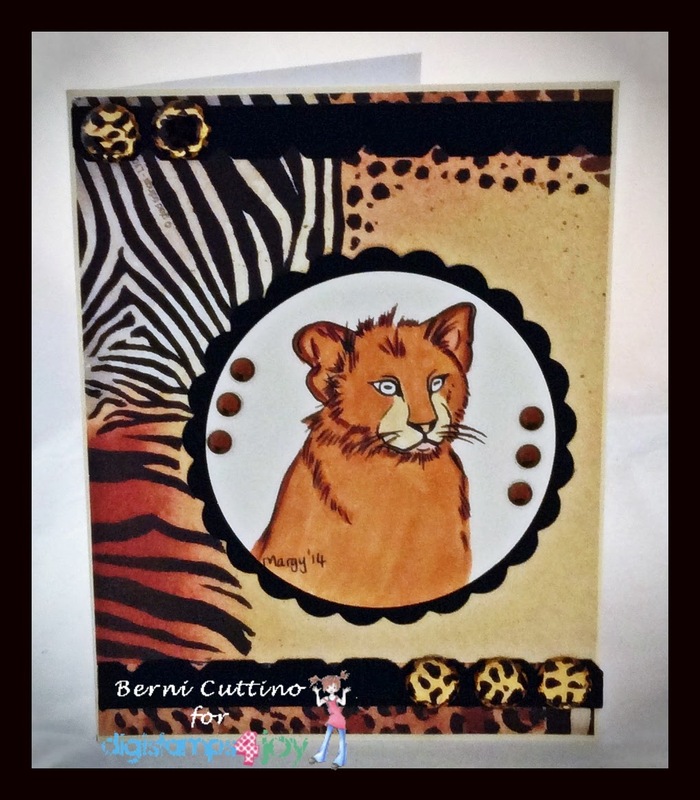 Die Cuttin' Divas W,- #180 Lions, Tigers & Bears!! !Oh, My! Morning Peeps, Tuesday Throwdown challenge #TT210, is sponsored by Freckled Fawn. The theme is "Anything Goes". I created with "various embellishment from the sponsor"
Supplies: Lawn Fawn Hello Sunshine paper, Memory Makers ribbon, embellies from the Ohdeermekit. Morning Peeps, Today's challenge is #85 Send A Smile for Kid. The theme for this challenge is Anything Goes. 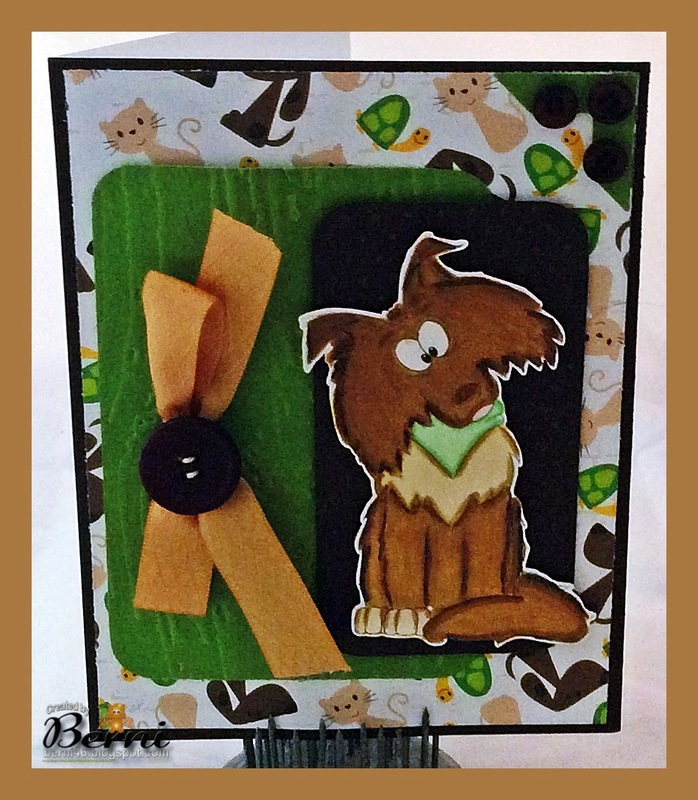 Our sponsor is "Oak Pond Creations" the image is "Border Collie." the prize is (3) digi's of the winners choice. 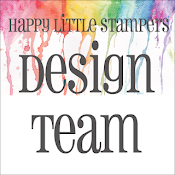 The winner of this challenge’s prize is chosen randomly among qualified entrants, and the top three cards are chosen by our design team and will receive a winner’s badge for their blog. Supplies: I used Best Creations paper, RRR, buttons from stash, Tim Holtz embossing folder, twine, colored with Spectrium Noir Markers. Second card today. Forget to take picture and post. 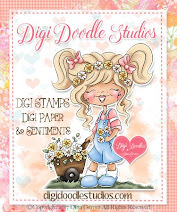 This image is from ArtbyMiran, which is also an August freebie. Her name is Jacque with lily. So please visit her Etsy shop and brows the other images. Just popping in with August freebie from Kyra Eunkyo Kim. She does amazing artistry. Take a jog over to her Etsy shop and see some of her work. This image is Bubblegum and Mint Chocolate. Morning Peeps, Ursula is the hostess for challenge #98 over at DS4J. The theme is: Celebrating Something New. I created with ds4j image, Nap Time. So jog on over and come play with us. Hiding in my Craft Room - W, 1E - #2 - KISS! Saturday! Morning Peeps, Tuesday Throwdown challenge #TT208, is sponsored by My Grafico. The theme is "Sketch". 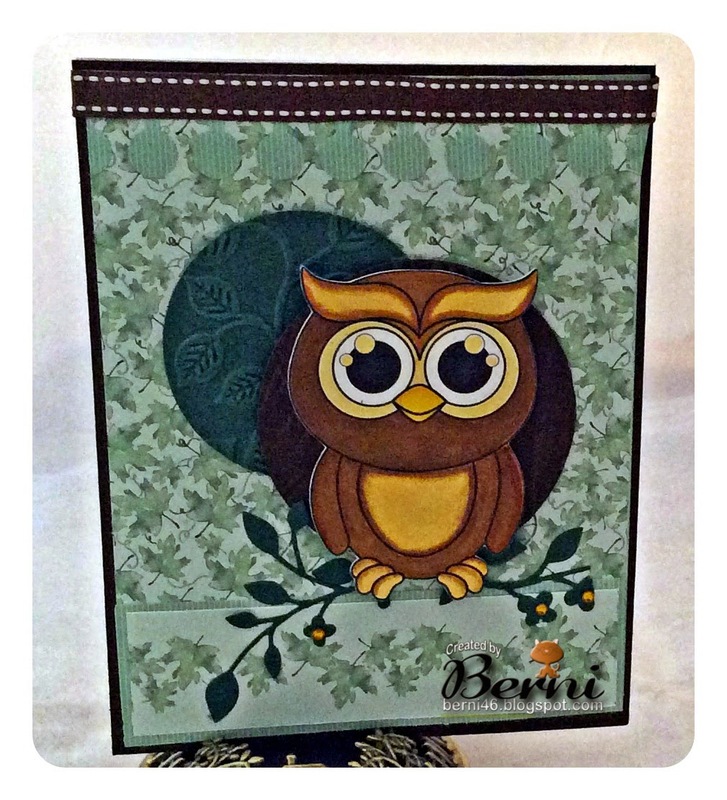 I created with "Owl"
Supplies: Hot off the Press paper, Memory Box leaf die, Making Memories ribbon, spellbinder classic circle die, Tim Holtz embossing folder, sixxiz leaf embossing folder, colored with spectrum noir markers. Morning Peeps, My 2nd card for challenge #85 Send A Smile for Kid. 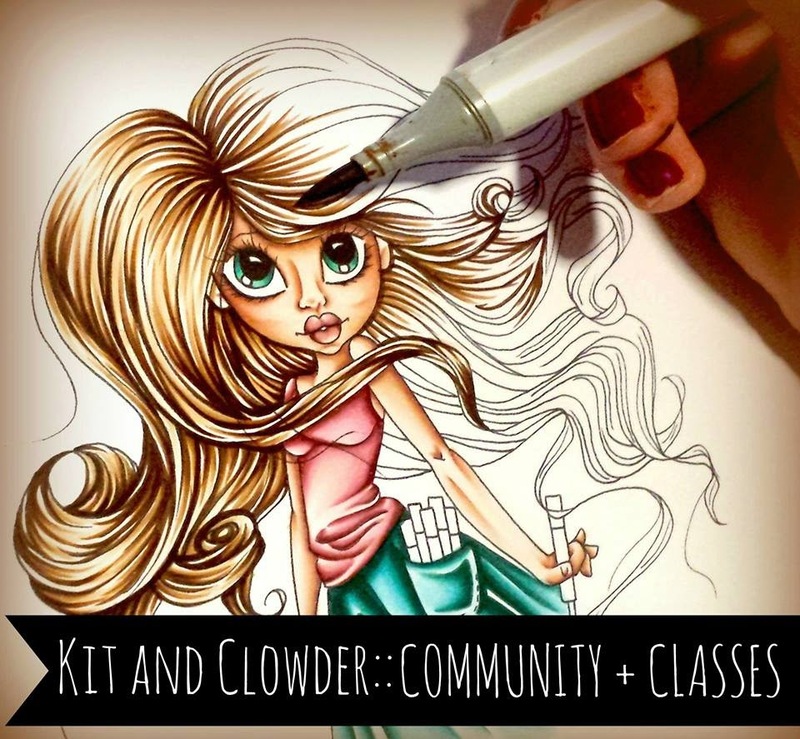 The theme for this challenge is CAS 4 Kids. 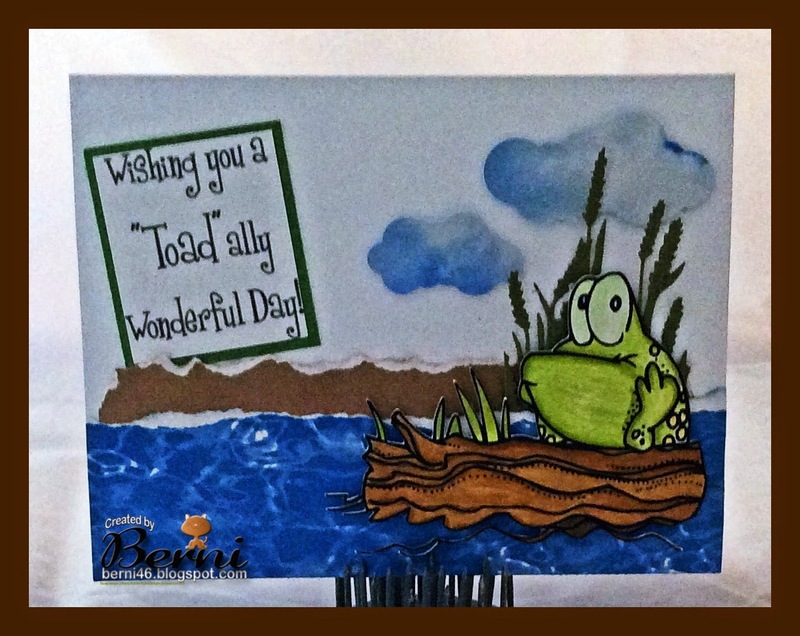 Our sponsor is "D.R.S Designs" the image is "Frog on a Log." the prize is $10 Gift Certificate. 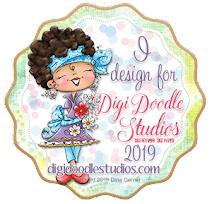 The winner of this challenge’s prize is chosen randomly among qualified entrants, and the top three cards are chosen by our design team and will receive a winner’s badge for their blog. Supplies: Reminisce paper, stash paper, Spellbinders clouds and leaves, colored with Spectrium Noir Markers. Morning Peeps, Today's challenge #84 Send A Smile for Kid. The theme for this challenge is CAS 4 Kids. 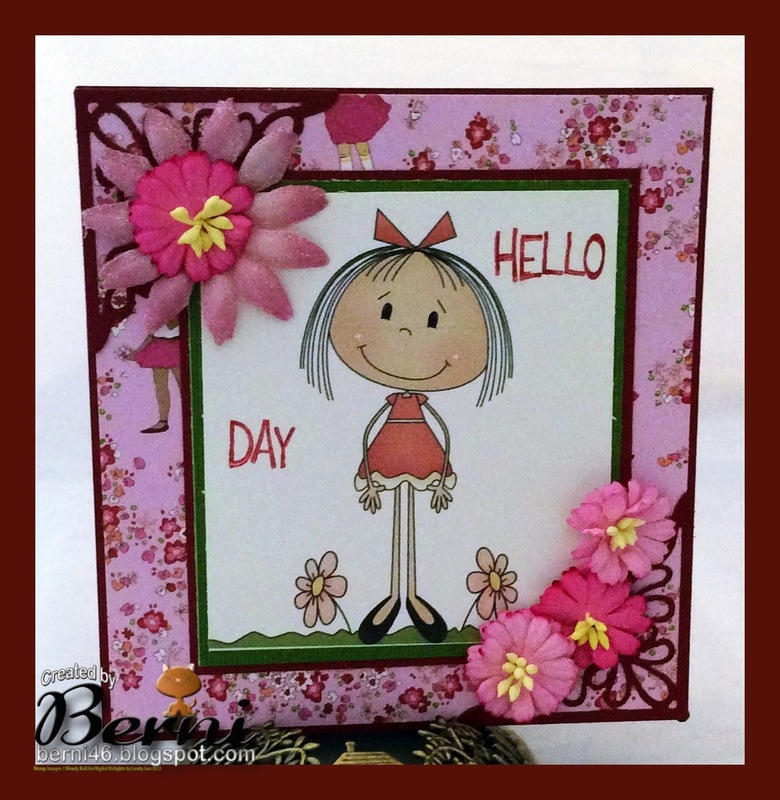 Our sponsor is "A Day for Daises" the image is "5 Minutes." the prize is $12 gift certificate to the store. 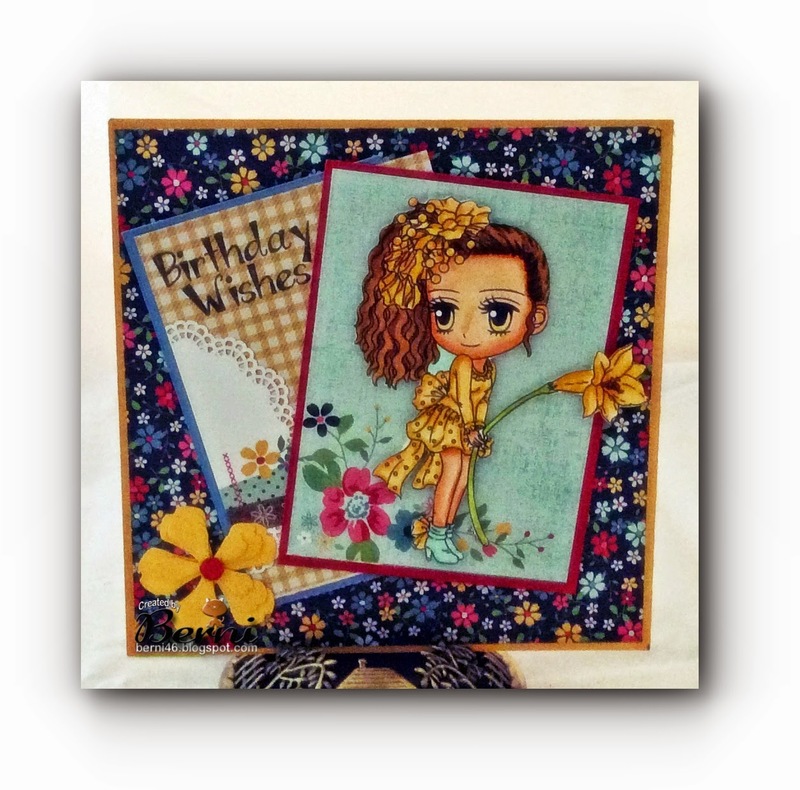 The winner of this challenge’s prize is chosen randomly among qualified entrants, and the top three cards are chosen by our design team and will receive a winner’s badge for their blog. 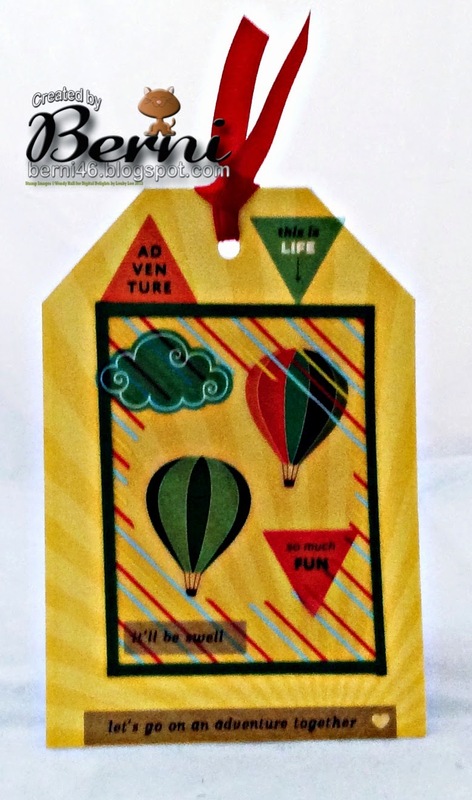 Supplies: I used paper stash, EK Success sticker sentiment, Memories Makers ribbon and colored with Spectrium Noir Markers.